Wikipedia and its sister-sites are consistently in the top 10 most-visited sites on the Internet (ComScore, 2013). They contain extensive information useful for scientists and engineers, ranging from broad scientific overviews, to details on specific topics and tools. For example, a Physicist might look up The Photoelectric Effect or might look up how to do a t-test. Because of the range and accessibility of this type of information, Wikipedia is one of the largest, most important, open-access public resources for science. This project will quantify the impact that Wikipedia, and by analogy other similar public resources, are havingon science. In particular, it will look at how the incorporation of scientific information in an open-platform shapes the discussion of that issue in academic journals. It might do this, for example, by making scientific insights found only in proprietary journals available to less-advantaged students domestically, or abroad. It might also lead to a shift in the topics discussed, perhaps because the article highlights a connection to a different branch of literature. Knowing the magnitude of these effects is important because it can (i) help motivate contributions to open-access platforms, and (ii) spur increased funding for public resources for science. 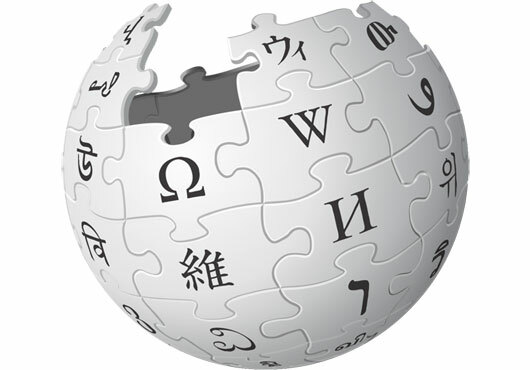 The impact of Wikipedia will be examined both historically, using a correlational analysis, and proactively through a randomized control trial to get a causal estimate. Parts of this work are joint with Shane Greenstein, Caroline Fry and Doug Hanley.